Is heroin more addictive than other drugs? The answer is not as simple as yes or no because you are asking the wrong question. You should be asking is do drugs contain addictiveness like an orange contains vitamin C? The answer is no, they do not. So, again, drugs do not contain addictiveness – you either prefer using them (for personal reasons) or you don’t (for personal reasons). 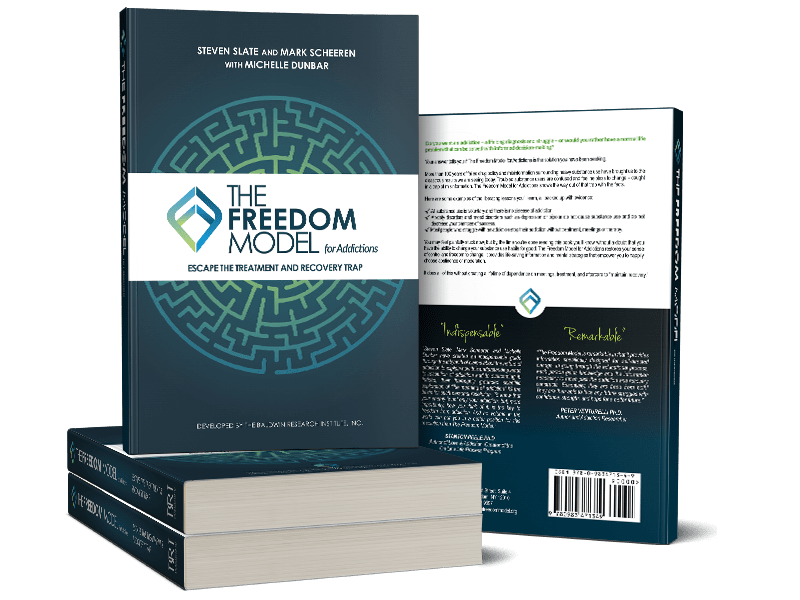 All drugs are seen as equal in The Freedom Model – they are lifeless substances upon which the individual imbues value as they see fit.